This summer, Ally and I have played in multiple tournaments around the city. While playing in these tournaments it has been nice to see her mature as a player and develop a stronger passion for playing the game. As a parent, there is a great deal of “art” when it comes to navigating through the journey of properly teaching the game to your child… knowing what buttons to push, when to say something or when to bite your tongue and just let fate play out. The “Active Coach” – these are characterized as the early years in teaching your child the game. Your child will need a great deal of confirmation on small things that give them the confidence to make the shot. These things mainly center on things like grip, stance, alignment, what club to hit and reading the greens. 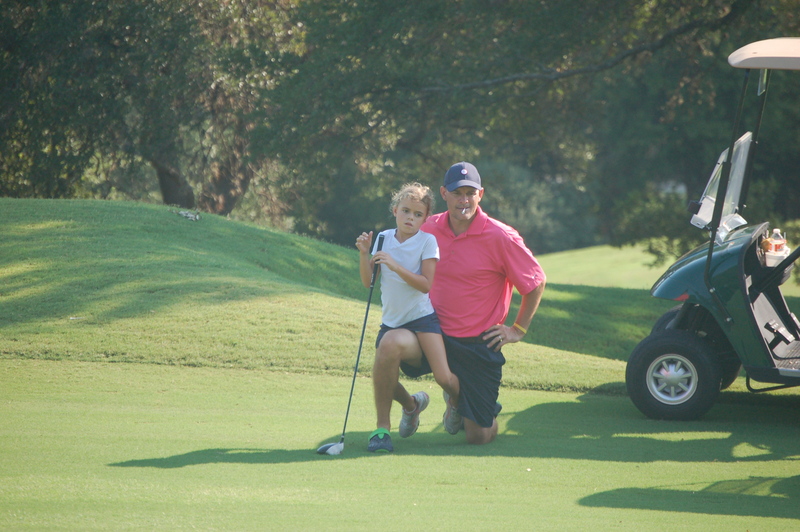 The “Passive Coach” – this is when the child takes the lead on making their own decisions (to above) when playing the game… and the “coach” will transition more to a caddy (speak up only when they need our help). For multiple reasons, I think this is a very important transition for both the child and parent. This transition represents the “changing of the guard” and starts the process to enable the child to take ownership for their own decisions. Needless to say, the parent/coach will have to be extremely aware of their words/actions. So parents, please put your “patient hat” on… as this will be both extremely fulfilling and frustrating at the same time….but a very important phase in your child’s development in the game of golf. Best of luck navigating the waters! Jason, I am enjoying reading so many wonderful ideas for getting kids started in the game we both love. 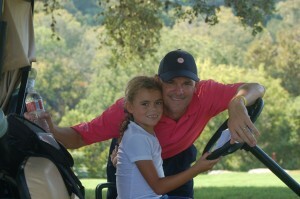 I wish I had your insights when I was raising my two boys, as you give such easy and fun ways to bring out the best in our children through golf experiences, as they begin to learn fun ways to spend time around a golf game.